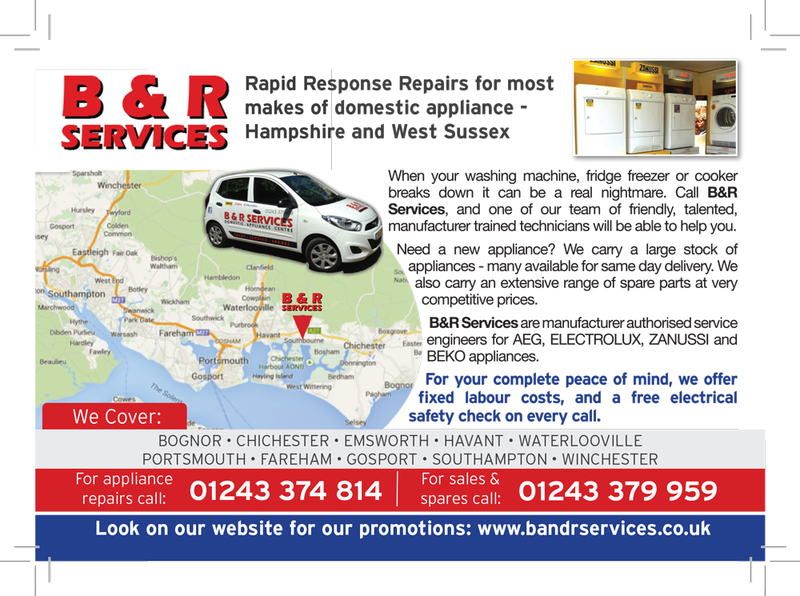 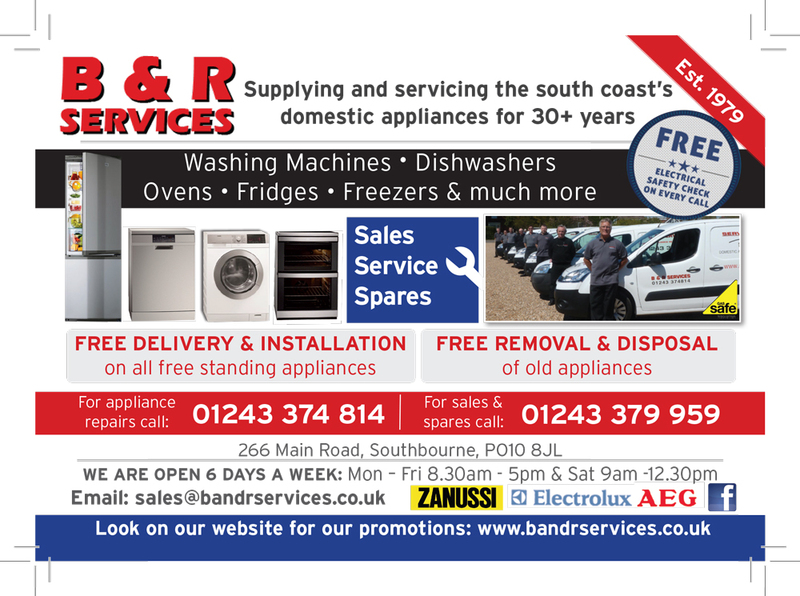 B&R Services are proud to be sponsoring Whyke United football team from Chichester with a brand new football kit. 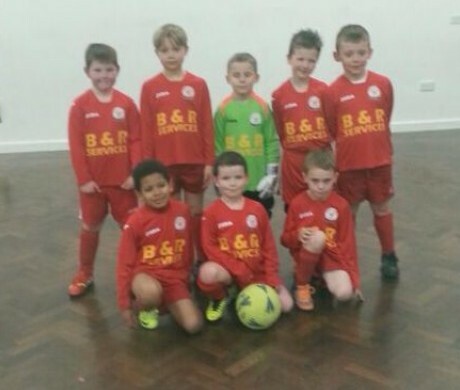 B&R Services are proud to be sponsoring Horndean youth under 7s football team with a brand new football kit. 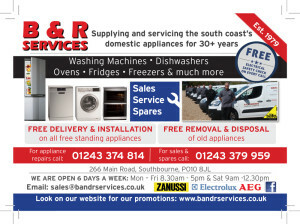 Or check out our current fliers below.